meet current and future demands. The success of a food delivery system, in this sense, will largely depend on innovation within the industry across multiple levels. One major thing to be considered here is the decision making power of the consumer. Today, the consumers are increasingly having voice on their food supply chains. From the right ingredients in a mix to the way a product is packaged and served, customers insist on convenience, health and sustainability. This demands the companies to have technologies in place, to keep a track of the source of materials in their food supply chain, along with its point of origin. This data not only helps them fulfill the customer demands, but also maintain the food compliance and safety standards. Going deeper, the availability of innovative technology tools are helping researchers make new discoveries that are redefining our understanding of nutrition. For instance, big data is helping scientists explore the consequences of certain foods that were previously not clear. These developments are forcing FDA—in recent years—to issue updates on what humans think is actually healthy. 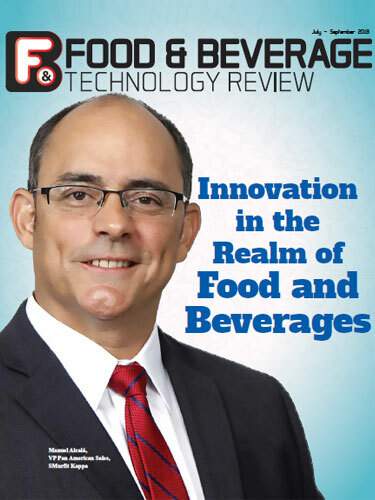 In this scenario, it is important for the F&B companies to use innovative tools that will help them meet the demands and overcome competition. 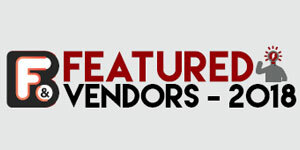 In this edition of FOOD & BEVERAGE we are presenting to you a list of innovative technology solution providers in the F&B industry. The edition blends thought leadership from subject matter experts with insights on how these solutions can help your business grow. Deacom, Inc. A provider of a single, scalable solution that seamlessly links all departments within a manufacturing company, providing a comprehensive view of the entire operation.